At IKIhost we like to look at shared hosting as a mutually-beneficial community, but a traditional shared hosting environment is a lot more like having roommates instead of being neighbors: Spikes in traffic to one account takes away resources from everyone else on the same server, affecting your speed and service. 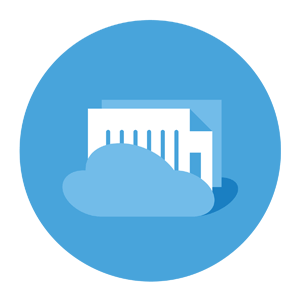 Instead, at IKIhost we use CloudLinux to give each account a predetermined set of resources and then insulate accounts with a Lightweight Virtualized Environment (LVE) -Which means no matter what’s happening next door, you won’t hear the noise. 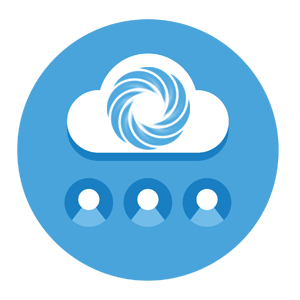 LiteSpeed Web Server handles connections faster and more efficiently, leading to improved static content speed and the fastest web applications. This means web WordPress apps run even faster on our LiteSpeed servers. 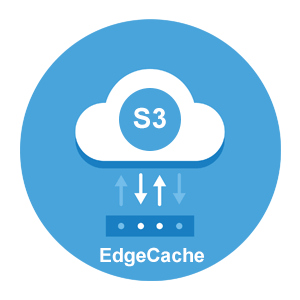 All our cpanel hosting packages utilise S3-EdgeCache, blazing fast disk caching to speed even the most busy website with no code changes needed. 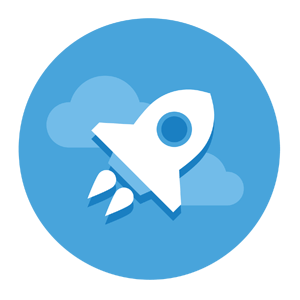 Combine this with our fully optimized litespeed webserver for both files and MySQL, you’ll experience superior fast performance for your Website / WordPress. The combination of the Xeon Family and RAID-10 gives faster performance. 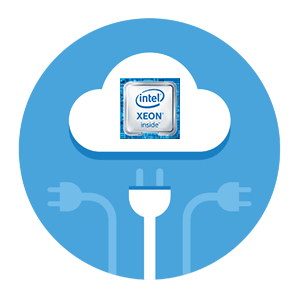 The Xeon processor supports a maximum of six cores per processor and can deliver up to 60% greater performance than previous-generation processor. We build our SSD with some of the best solid state drives on the market. Solid state drives have one major benefit over traditional mechanical drives: low latency due to no moving parts. Optimal performance without a big price tag. Our 20GBPS Shared DDoS Protection offers protection across all 7 layers and protects your WordPress from attacks of all types. 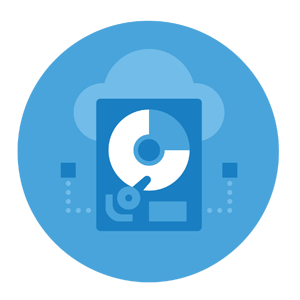 This service is available to all our Shared WordPress hosting and managed vps clients. Each of client is different, and each has different needs. With PHP being the dominant language on the internet, we package multiple versions of PHP and let the client select which version they want to run. 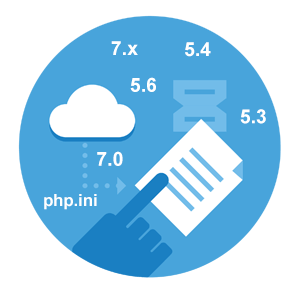 Our client can select between PHP 5.3, 5.4, 5.5, 5.6, and 7.x. They can also select from more than 40 different PHP extensions. 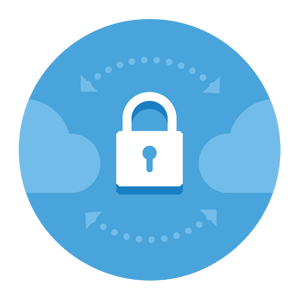 SNI (Server Name Indicator) is able to challenge this paradigm and let you host multiple SSL certificates on single IP address. SNI will indicate what hostname you’re connecting to at the start of server and browser handshake. Now you can install own SSL certificate without dedicated IP address on a website hosted on shared IP.